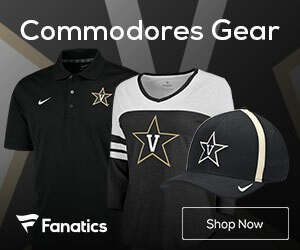 Jerry Stackhouse will be Vanderbilt’s next head basketball coach. Adrian Wojnarowski tweeted the news on Friday morning, making the Commodores a subject of a #WOJBOMB, a very rare day in the history of human civilization. This is an exciting, interesting, unconventional move by new athletic director Malcolm Turner. What kind of excitement? That is the unresolved question. 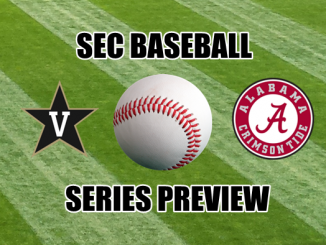 Will SEC opponents be excited about Vanderbilt remaining mediocre, or will this move become the genius decision no one else anticipated or conceived of? Now that the decision has been made, let’s not have pitchforks at the ready if this is a bubble team three years from now. Let’s give Stackhouse time to make his own mark as a coach in what is undeniably a loaded SEC, further enhanced by the new arrival of Buzz Williams at Texas A&M. Tom Crean has snagged some high-profile recruits at Georgia and should be better in 2020. We don’t know where Arkansas will go, but if the Hogs land a quality coach, hardly any of the 14 programs in the league will be stuck with a mediocre coach. Expecting Stackhouse to immediately rise to the upper half of the league’s 14 coaches is ambitious, but not necessarily realistic. With that in mind, the most important thing to say about this decision is not how good it is, but to emphasize the other details of the 2019 college basketball coaching carousel. I don’t want any of us, three years from now, to forget some of the other realities of college basketball which surrounded Vanderbilt when this decision was made. 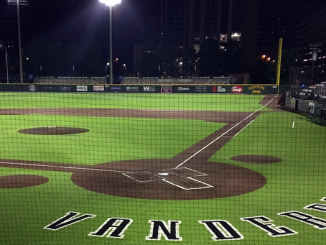 History might make these details less potent or relevant in the course of time, but let’s at least carry these facts in our minds so that there are no errant recollections of 2019 if we have to argue about what was possible for Vanderbilt in this situation. I begin by noting that Nebraska, a program which has never won an NCAA Tournament game — the ONLY Power Five conference program which has never won an NCAA Tournament game — hit an undisputed home run with Fred Hoiberg. Let that sink in for a minute. Nebraska hit a home run. 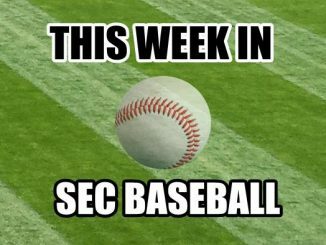 Texas A&M hit a home run. Granted, Buzz Williams is from the state of Texas. There was a “Mama Called” feel to this move. 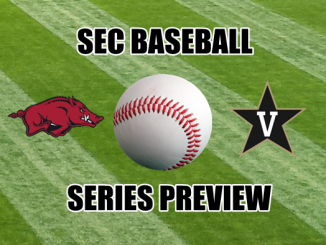 Nevertheless, Texas A&M’s basketball history isn’t as impressive as Vanderbilt’s basketball history. Yet, the Aggies got an elite coach. We don’t yet know what UCLA or Arkansas will do. Texas decided to stay patient with Shaka Smart, despite not having won a single NCAA Tournament game in four seasons, but what if Vanderbilt made a run at him to give him a chance to start fresh? 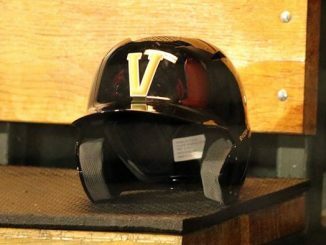 I didn’t see any news or reports of Vanderbilt doing that. 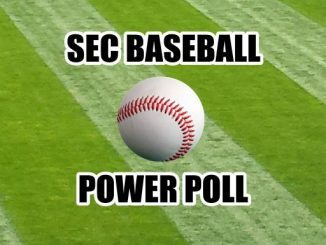 Two men who would have made excellent choices for Vanderbilt in this carousel both come from the nearby Southern Conference: Mike Young of Wofford would have been an extremely well-received hire. So would have Wes Miller of UNC-Greensboro, a man many people in the ACC felt should have become the new coach at Wake Forest. The Demon Deacons mystifyingly refused to fire Danny Manning and get a new leader for their stagnant, floundering program. If we are to discuss who was available in the carousel, those two coaches would have been popular and accomplished hires, people who are going to get a shot at a bigger job in this industry if they want one. 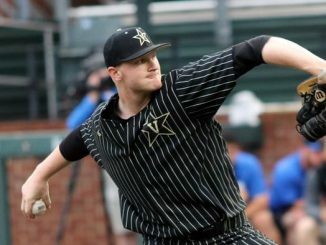 If Vanderbilt wanted to go outside the box, one consideration was Luke Yaklich. Wait, who? Well, he is not a nationally-known name, but people inside the business know him as the “defensive coordinator” for Michigan under John Beilein, the true architect behind Michigan’s emergence as a defensive giant, which is why the Wolverines have become such a prominent team the past few seasons. The name recognition there would not have been substantial at all, but the coaching acumen would have been through the roof… certainly more than what we know about Jerry Stackhouse to this point in time. 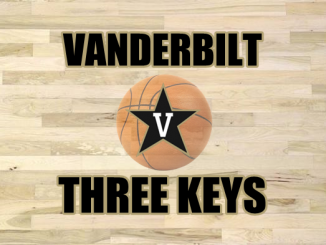 Vanderbilt had plenty of choices, but let’s be generous to Turner and assume that a number of these better options turned down VU, and he had to search for a plan C type of coach. Even then, some compelling candidates might have existed. One possibility: Mike Anderson. Did he strike out at Arkansas? Absolutely. 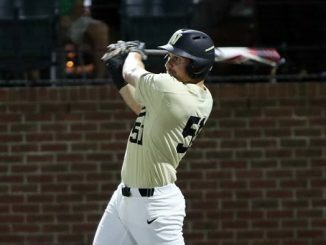 Would he fit at Vanderbilt? Quite possibly, with less historical baggage compared to Fayetteville. One could do far worse than give Anderson a personal reset button for his career and see what that might do. Marvin Menzies was beginning to lead UNLV back to prominence. A lot like Bryce Drew, he had begun to recruit better and seemed primed for an NCAA Tournament run in 2020, but the Runnin’ Rebels sacked him. He would have been an unsexy but highly competent hire. Even Tim Miles — who couldn’t quite turn the corner at Nebraska but won 13 Big Ten games the season before this one — would not have been a terrible hire. He gets his players to play hard for him, as you might have noticed at the Big Ten Tournament. Nebraska had only six scholarship players available, yet won two games — one over Maryland (a No. 6 seed in the NCAA Tournament) — and very nearly beat Wisconsin for a third straight win. 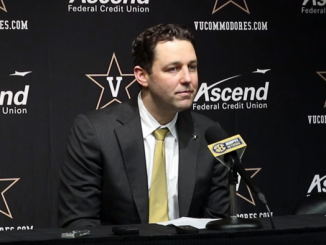 Miles would not have been a downgrade from Bryce Drew, though the notion of whether he was an upgrade would have been questioned. We will gain more carousel-based context on Malcolm Turner’s decision to hire Stackhouse when the UCLA and Arkansas jobs are filled. 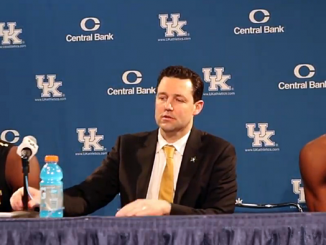 It is worth noting that VU was under no pressure to have to hire a coach immediately. Virginia Tech athletic director Whit Babcock said recently, after Buzz Williams went to A&M, that while he would love to wrap up his coaching search quickly, getting it right means a lot more. With prominent jobs still being open, we will see coaches leave programs to take those vacancies. Those programs might get replacements which turn out to be great hires. We don’t yet know which programs will have to fill vacancies, but the larger point is that Turner could have waited to see where UCLA, Arkansas and Virginia Tech turned. He could have subsequently pounced on other options. 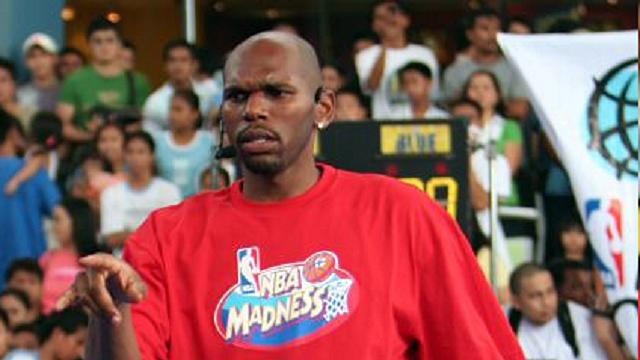 Again, give Jerry Stackhouse time. That is an uncomplicated thesis. For now, though, let’s be mindful of the complicated and layered coaching carousel world Malcolm Turner steered away from, in order to hire the man he had his eyes on all along. 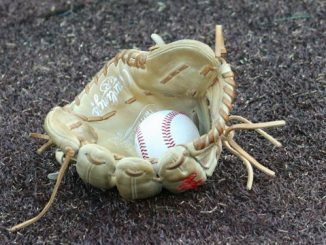 Hires aren’t judged solely on their own performance unless they are home runs or total busts. If coaches fall in the middle of a given set of expectations — making their tenures subject to a lot of difficult conversations in which both sides can make valid competing claims — the results at OTHER programs will often represent the decisive aspects in a given debate. Let’s remember what the 2019 coaching carousel looked like when Malcolm Turner decided on Jerry Stackhouse. File this away and see — in three years — how the landscape changed (or didn’t change) in major college basketball.